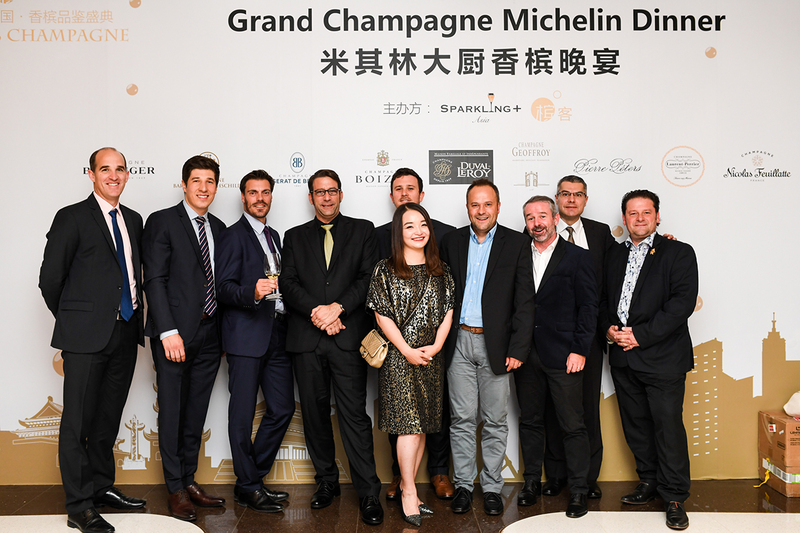 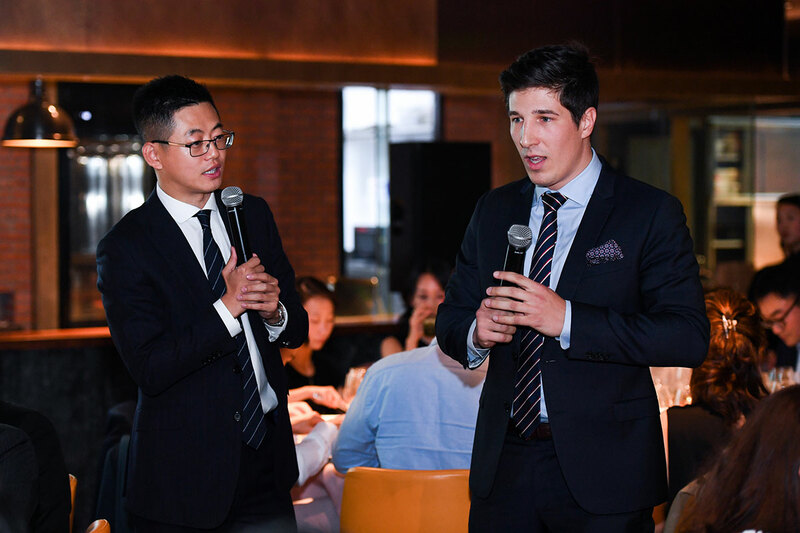 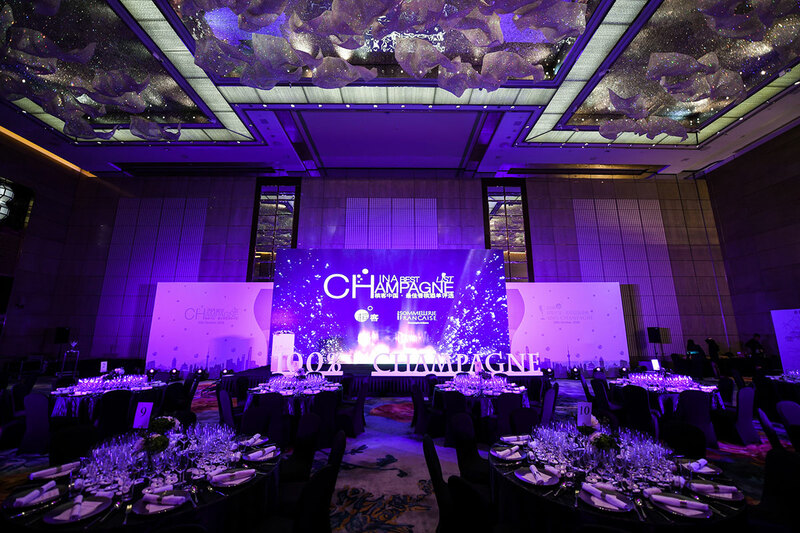 A Grand Champagne Two-Star Michelin dinner marked the beginning of hostilities, which took place in the very renowned Chinese restaurant Xinrongji located on the bund in Shanghai. 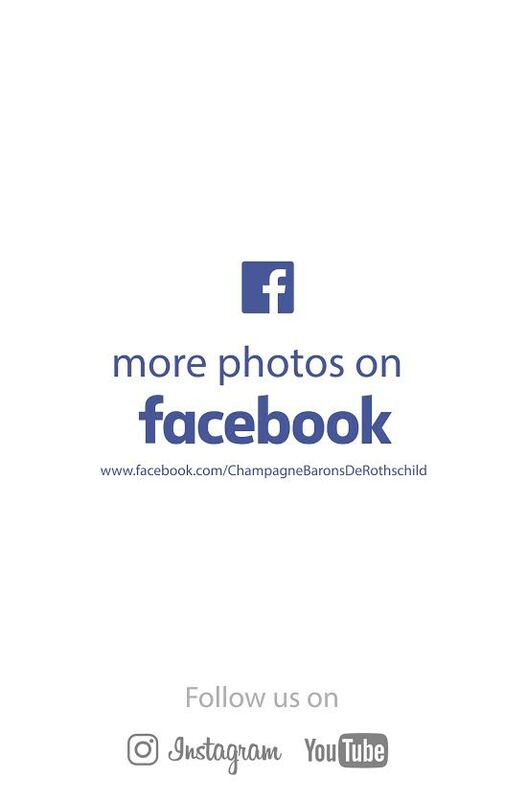 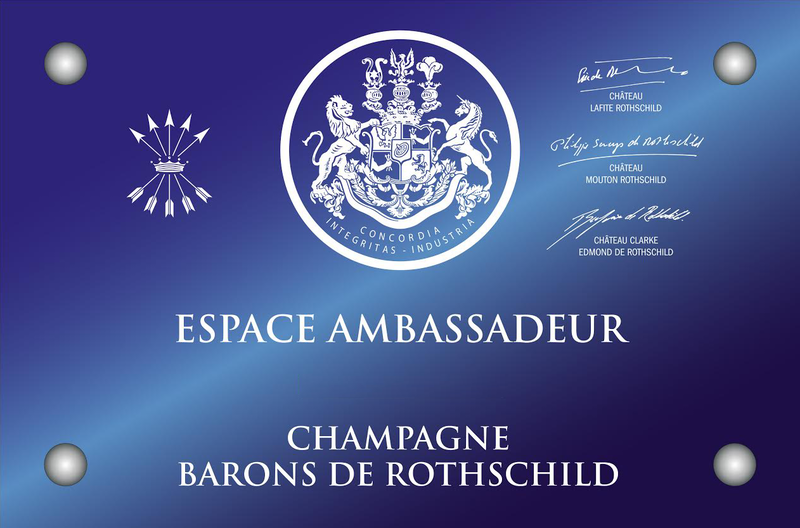 There was no better way to start this very first edition 2018 of 100% Champagne, an exhibition dedicated exclusively to the Champagne. 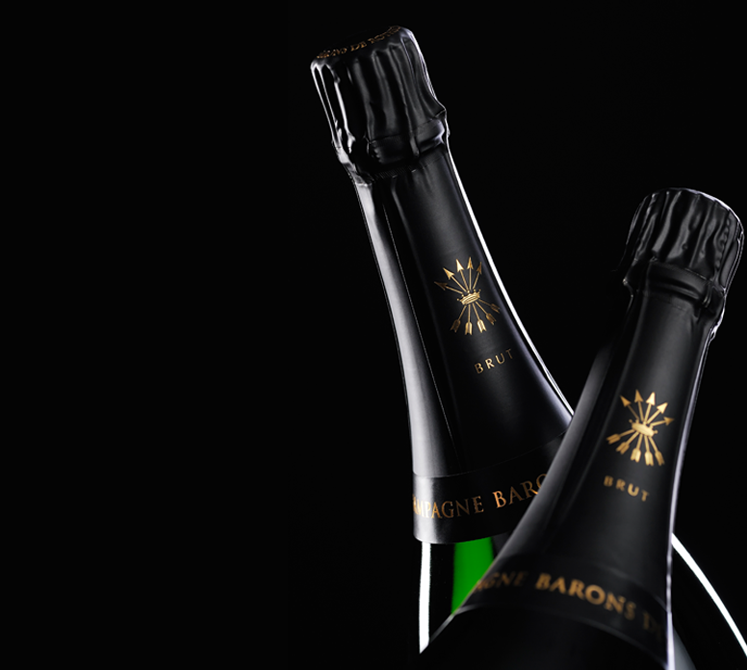 For this unique occasion, ten wineries were invited to present their prestigious cuvées in front of Champagne lovers, pairing delicious food with the finest bubbles. 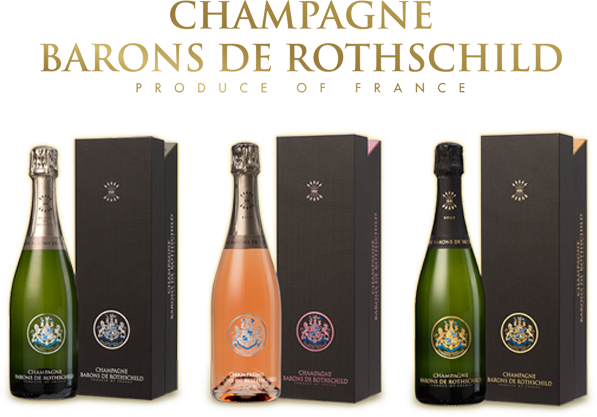 Representative of each winery presented the characteristics of their cuvées in a warm and friendly atmosphere, and the guest were amazed by such an amazing range of aromas, with notes of toast for the aged Chardonnay and honey and Cocoa for the Pinot Meunier from the best terroir of Champagne. 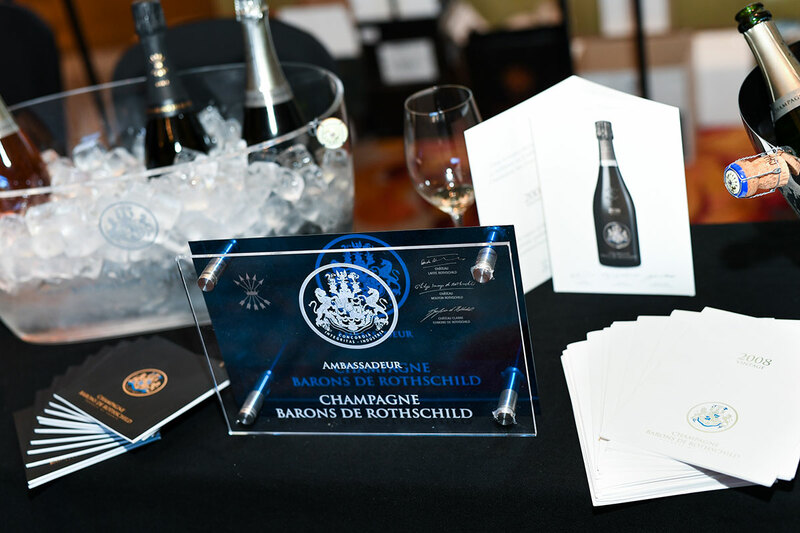 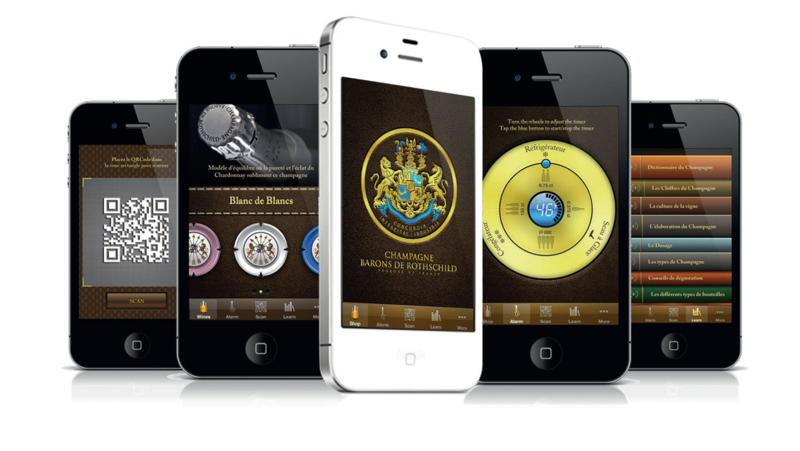 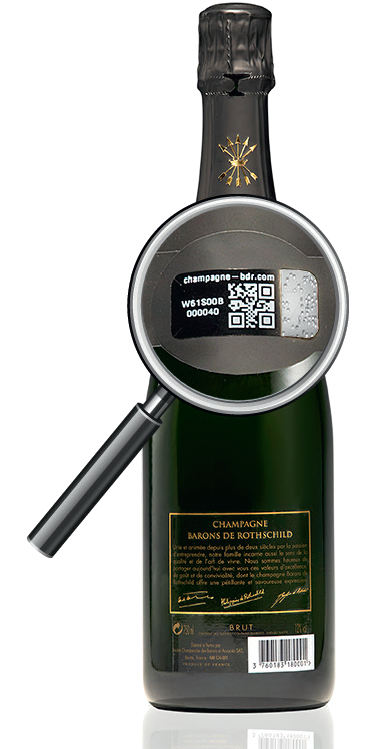 The harmony and the minerality of Barons de Rothschild 2008 Vintage has been recognized by all, for the greatest pleasure of their taste buds. 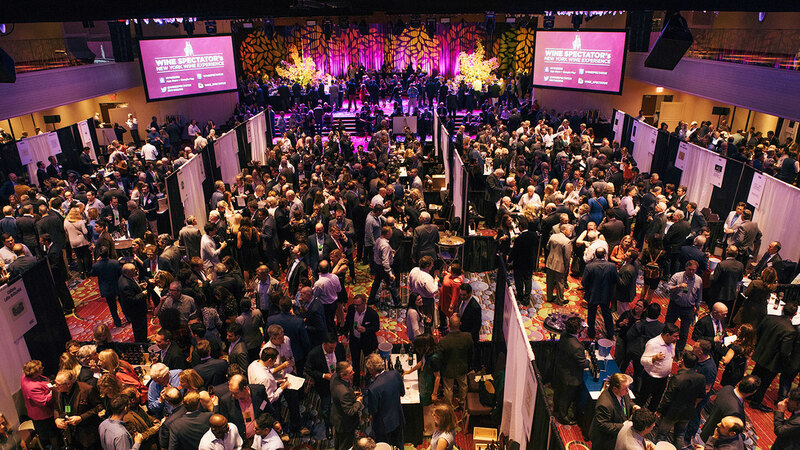 The day after this great night, more than 600 people came to taste around 150 different Champagnes. 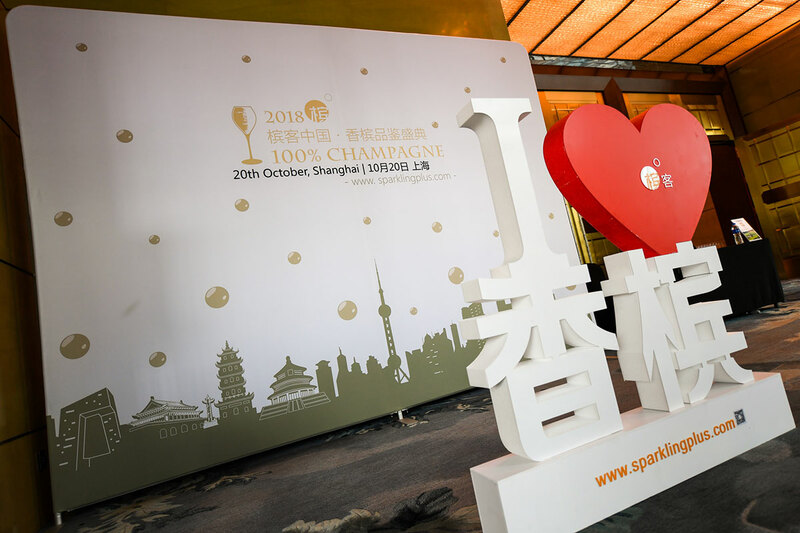 A successful weekend in Shanghai that shows the interest of fine bubbles in China.